Welcome home. 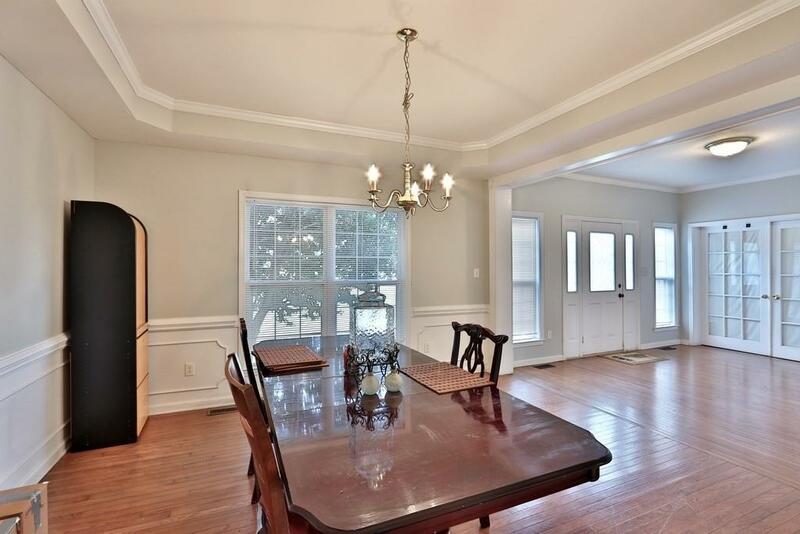 Amazing opportunity to own this 5 bedroom 4 bath 3 level home with basement. 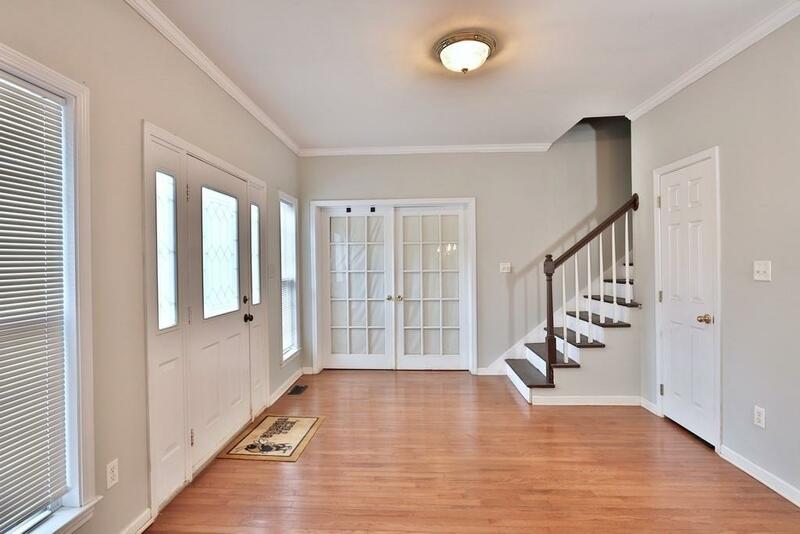 Boasts a large floor plan with finished basement. Home size is larger than indicated in tax record. 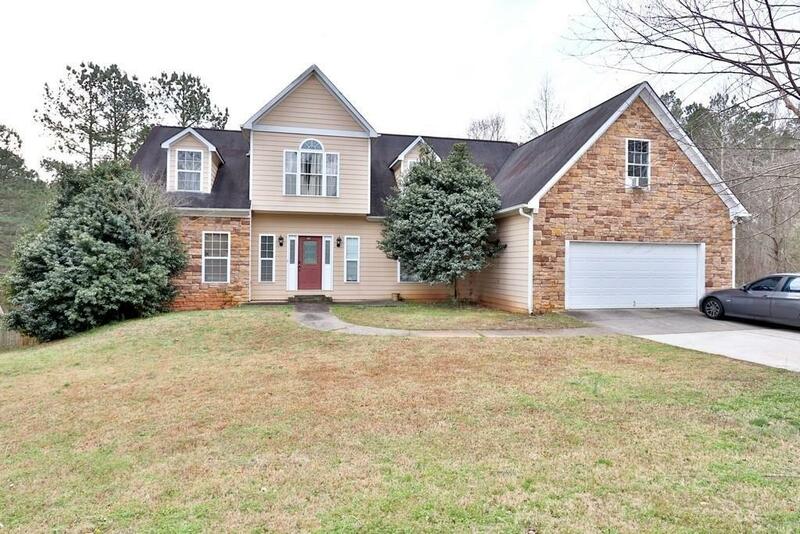 Located in the highly desirable Cobb County School district. 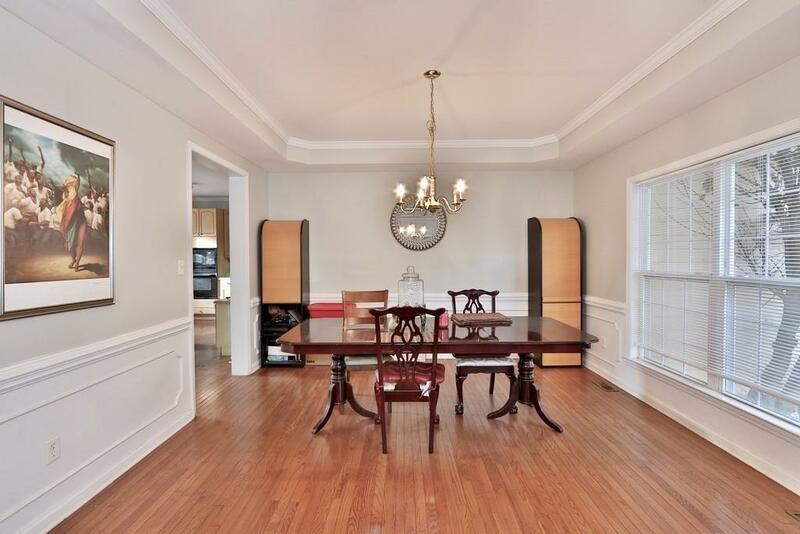 Beautiful upgrades throughout include marble floors in living room, hardwood flooring, two HVAC's. The master bath has a double vanity, separate tub and shower. Lower level has multiple rooms and baths. Plenty of room for the large family. Large back yard perfect for entertaining.